As the winter months set in, snow, ice and frost become present as temperatures begin to slide. This is why it’s important that you drive a car that’s best suited to your environment. While some cars are best suited to urban and city driving, others are more comfortable in rural areas, with some vehicles specifically designed to conquer even the harshest off-road terrain. In this post, we give you a rundown of the best vehicles for each situation. Peugeot 208 – The 208 is Peugeot’s best-selling model. Built for the daily commute to work and for meet-ups with friends, the Peugeot 208 makes driving around urban environments effortless and enjoyable. The 208 focuses on fuel efficiency, but it’s also sleek and sporty, fitting snugly into even the smallest parking spaces. 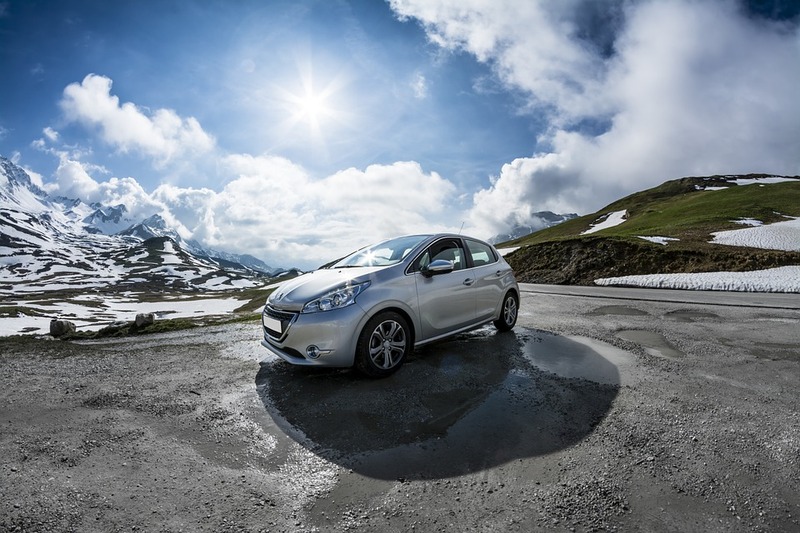 If you’re looking for something even smaller, the Peugeot 108 is also a great choice. Both models come in a range of trim choices to suit your needs and requirements, such as the 108 Top and the 208 Tech Edition. Plus, with specialist dealers such as Robins and Day, you should be able to pick up a great deal on both new and used options, too. Volkswagen up! – Voted as the best city car by Auto Express, the Volkswagen up! is a pricier alternative to the Peugeot models mentioned above, but one that holds its value incredibly well. A sister car to the Citigo and the Mii, it’s one of the most stylish cars in the class, with driving manners that eclipse all others. If you have the budget or can find a great deal, the Volkswagen up! is a great option. Subaru Outback –Complete with all-wheel drive, the Subaru Outback is an incredibly impressive vehicle. Its raised suspension particularly makes it a great option on unforgiving surfaces such as gravel, while it’s also packed with top notch safety features to keep the whole family safe and secure. Jeep Grand Cherokee – If you’re looking for an SUV, look no further than the Grand Cherokee. The suspension and four-wheel drive systems are perfect for even the most arduous terrain, with a range of engines that can help you in all weathers and circumstances. Plus, with a range of interior options, there’s no compromise on style and sophistication, either. Whether you’re driving in urban or rural environments, finding the perfect vehicle needn’t be a chore. Look out for any great deals on the above vehicles and find the best option for your needs.